"is a 2013 American drama film co-written, produced and directed by James Gray. 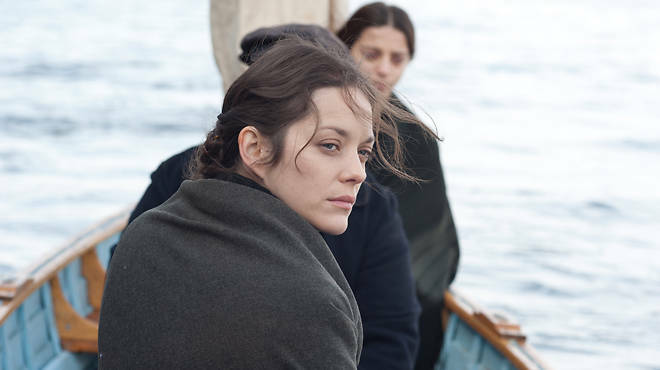 It was nominated for the Palme d'Or at the 2013 Cannes Film Festival." "On the mean streets of Manhattan, Ewa falls prey to Bruno, a charming but wicked man who takes her in and forces her into prostitution." "In the film, Joaquin Phoenix stars as Bruno Weiss, a pimp posing as a burlesque showman, and Cotillard as Ewa Cybulski, a traumatized Polish refugee. Ewa survives the Cossacks and a harrowing trip to Ellis Island..."